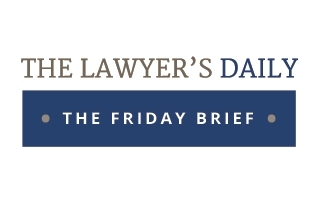 Given the upcoming long weekend, here is a Thursday edition of The Friday Brief. The Lawyer’s Daily will not be publishing on March 30 and April 2. We will be back on Tuesday, April 3. Canada’s criminal justice system needs a major cultural shift to broaden its focus from deciding guilt and meting out punishment to helping to rehabilitate and reintegrate people — especially the estimated 70 per cent of accused with mental health or substance abuse problems, the Liberal government has been told. When Supreme Court Justice Sheilah Martin’s proud father drove her back and forth to the train that took her from a Montreal suburb to McGill University’s law school, her dad assured her she had the right stuff to one day join the nation’s highest court. 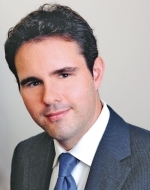 The Ontario Court of Appeal has dismissed a motion brought by Fasken Martin DuMoulin LLP for a charging order on costs against a client. The decision, counsel says, shows that provisions under the Solicitors Act should not be used as “primary tools” for the collection of unpaid accounts.